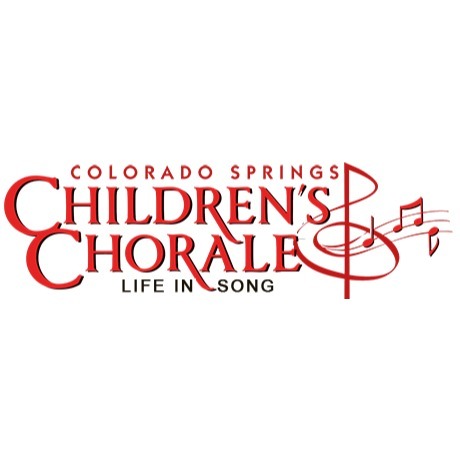 Join the highly acclaimed Colorado Springs Children's Chorale for a free five day vocal and performing arts camp this summer in Green Mountain Falls. Daily attendance is extremely important for the performance nature of this camp. Students will explore the Greenbox Festival installations and write and create their own musical presentation. Students need to bring a packed lunch daily, water bottle and a white t-shirt.